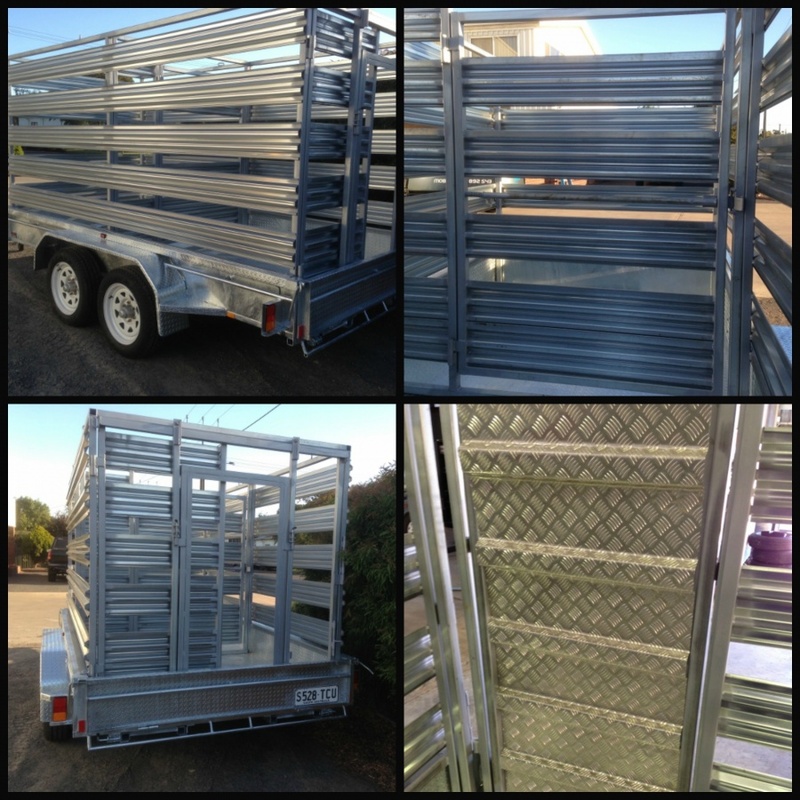 commented on "12ft x 6ft 3.5T Rated Box Trailer Hot Dipped Galvanised complete with removable duragal Crate. Presto Panel Sides/Front/Rear Rear. ..."